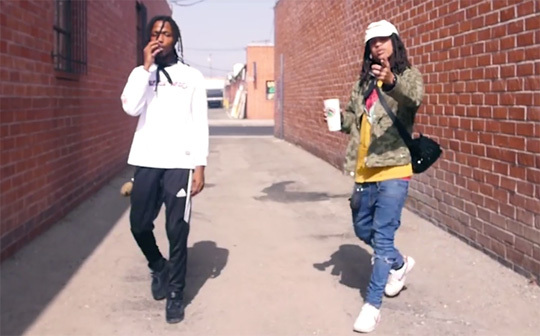 Check out the official music video for Young Money‘s newest group Vice Versa‘s “Element55” song below, which was co-directed by Dr. Clipz and Chris Rogers Films. The MarzInk-produced track will appear on Yaj and Poppy Holden‘s forthcoming debut EP on YM called 55, due to be released soon! 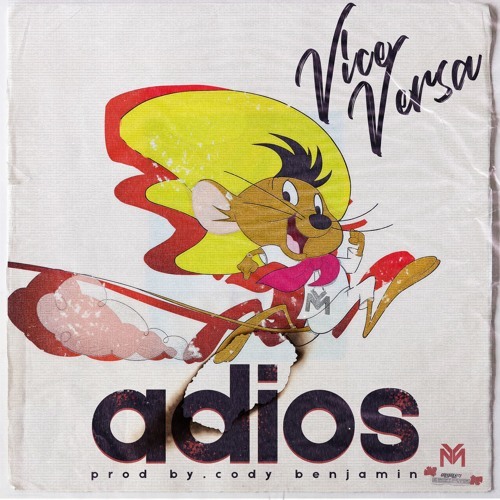 Vice Versa dropped a new song at the end of 2017 called “Adios” that was produced by Cody Benjamin. The track will be appearing on the Young Money duo’s forthcoming 55 aka V|V project, due to be released later this year. You can listen to Poppy Holden and Yaj‘s “Adios” record after the jump below! 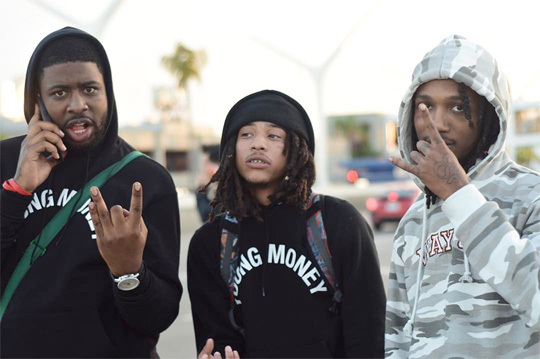 Young Money’s new group Vice Versa have released a new track called “DarkHorse55“. The Bennie Briggman-produced song will appear on Poppy Holden and Yaj‘s upcoming 55 aka V|V project. You can listen to “DarkHorse55” after the jump below! 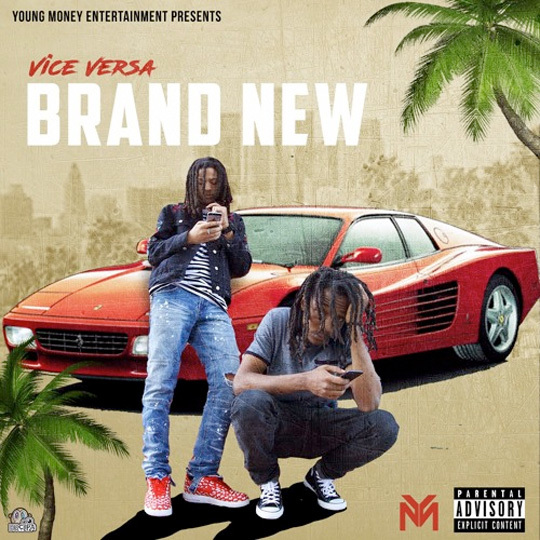 Vice Versa have released a new song called “Brand New” that was produced by IconSouth. 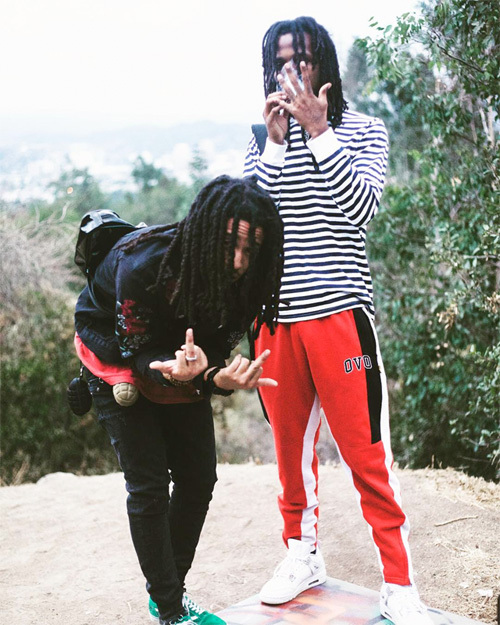 You can listen to the track, which will appear on the Young Money duo’s upcoming 55 aka V|V project, after the jump below. Also below, you can check out episode 1 of Poppy Holden and Yaj‘s “VV Vlog” that shows a behind the scenes look at how “Brand New” was recorded in the studio, courtesy of Dr. Clipz! 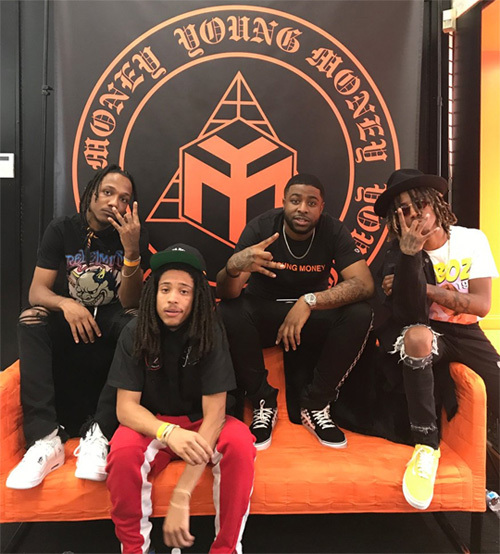 Check out the official music video for Young Money’s new group Vice Versa‘s “Like That” song below. The visual, which was co-directed by Dr. Clipz and Chris Rogers Films, was shot outside Ultrium Recording Studios in North Hollywood, California. 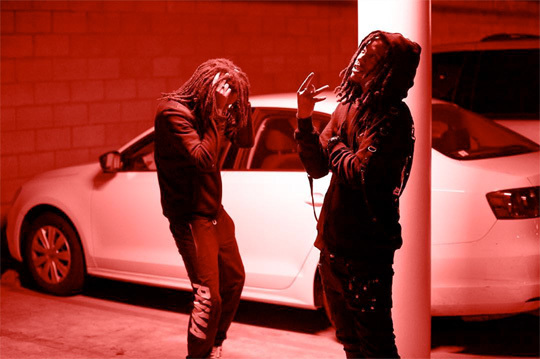 This MarzInk-produced track will appear on Poppy Holden and Yaj‘s forthcoming debut project on Young Mula titled 55 aka V|V, due to be released soon!